Lavender is a herb that can be used for cooking, aromatherapy, and crafts. Culinary uses in herbal teas, shortbread cookies, creme brulee, infused sugar, infused vinegars, and infused honey. Medicinally, lavender can help aid in relaxation, anxiety, promote sleep, and help relieve headaches through aromatherapy. 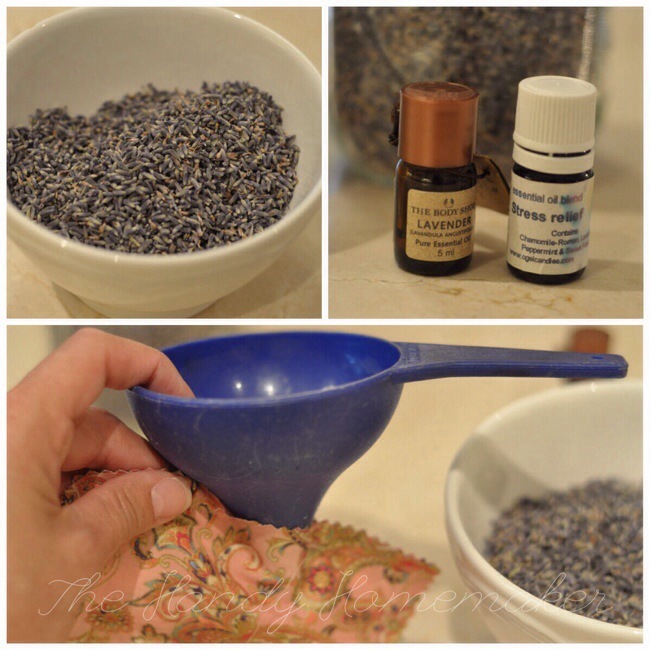 Craft uses for lavender can be in soap, room spray, sachets, bath salts, and scrubs. I fell in love with lavender when I was a 19-year-old girl. To be precise, I fell in love with three things that year, my husband, fresh cracked pepper, and lavender. The latter of those three I owe to Crocker Hill Studios, a beautiful garden in St. Stephen, New Brunswick where I worked one summer. My duties consisted of weeding, watering plants, and attending to the public who would come for a stroll. Did I mention weeding? I weeded every morning until I finally got “most of the weeds” and then, the proprietor/artist Steve would find more. (funny, it took having my own garden to realize just how important weeding was). While weeding, I could easily get distracted by the flowers. I loved running my hands through the mounds of lavender growing in those gardens nestled along the St. Croix River. Face to the sun, hands hovering my face, breathing in that sweet fragrant scent are among my favoured memories. The lavender fields in Provence, France to my bucket list because of these little moments. Some of the time, I would work with Gail (proprietor) who would share her wealth of knowledge. A few things that stand out are how to dry flowers to make potpourri and the culinary uses of flowers like geraniums, nasturtiums, and lavender. Gail showed me how to make lavender wands with the full length of a lavender stem. (the flowering bud head remains intact with the ribbon braided through the stems.) Lavender wands need to be made from fresh stems of lavender and some patience. Sachets are much easier, and you can get the materials needed in any season. A lavender wand or sachet is a trick used by old homemakers to repel moths from wool in drawers and closets. They also add a wonderful fragrance to the drawer and clothing. Place a sachet in with your clothing that gets packed away for the winter, in drawers, hang in closets, a car as a freshener, or under your pillow. Fabric of your choice. Cotton is easy to work with. Pinking shears, these are not necessary but they are to prevent the edges from unraveling and make a great looking edge. Sewing machine. Not necessary as you could sew by hand if you prefer, hand sew using the back-stitch technique. 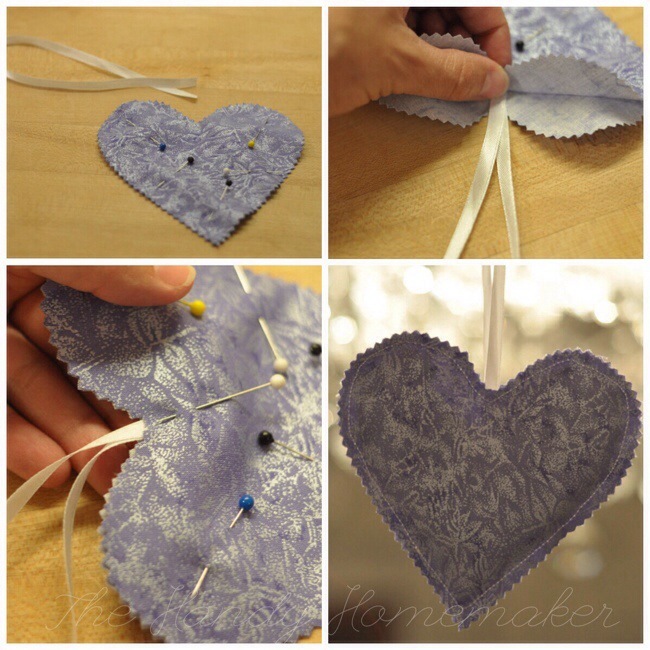 Lavender buds – you can purchase these online or at your local craft store. I bought these culinary grade buds in Kingston Ontario. Lavender oil* optional – available online, local craft store or retailer that sells essence oils. 1. 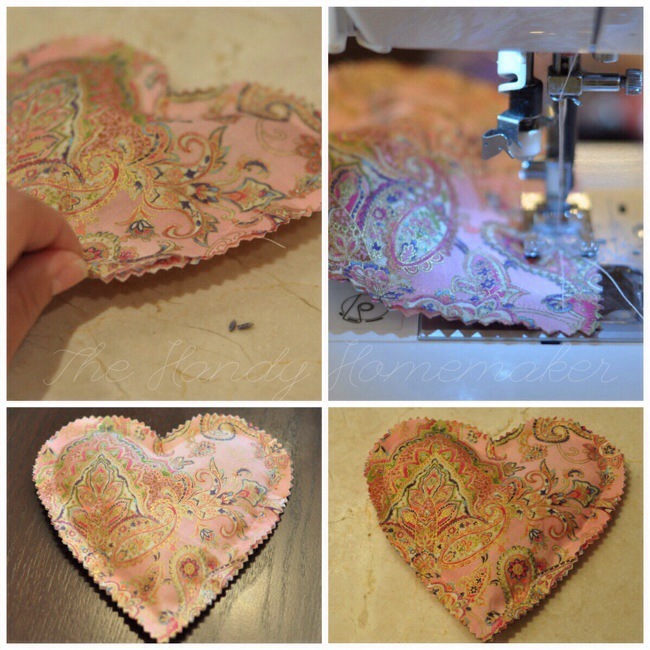 Using a pattern of your choosing, this can be a square if you like, trace the pattern onto a double layer of fabric that is folded right sides facing out. 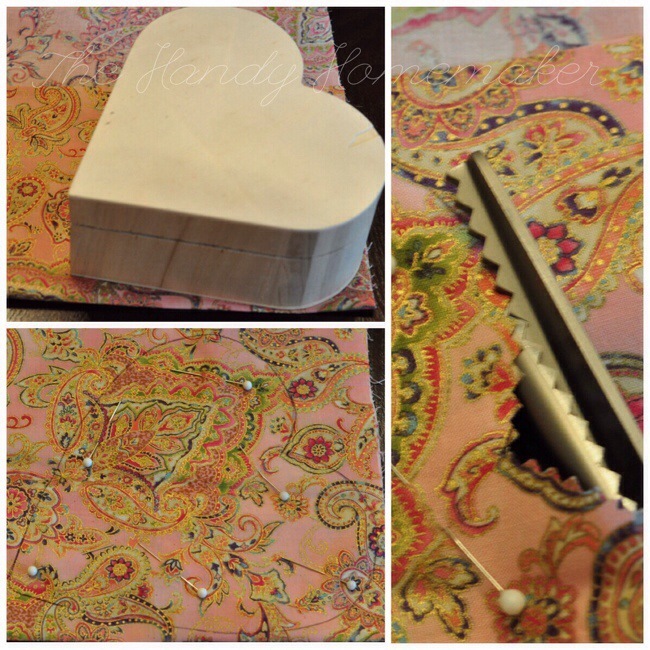 I’m using the gift box that I found these great wooden boxes at the dollar store ($2) as my pattern. Sturdier boxes could be purchases at your local craft store. I will post a picture a picture of the finished product. 4. 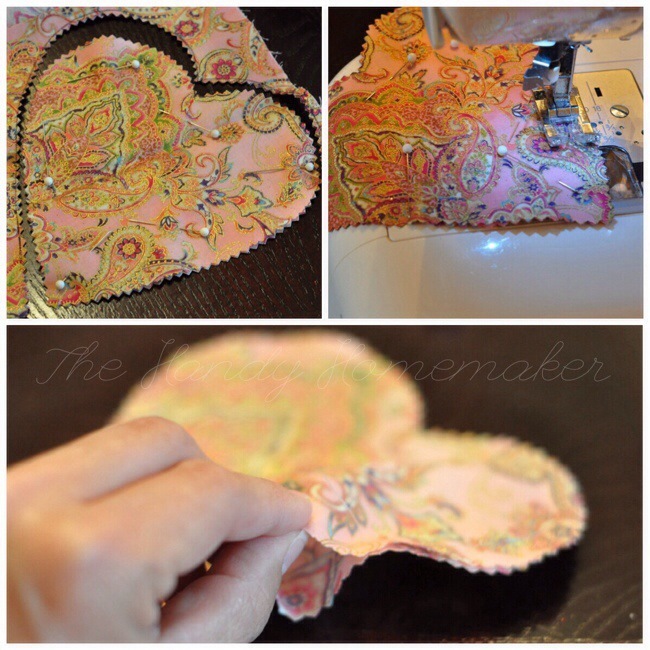 Use pinking shears to cut out the pattern. 5. Sew around the edge of the fabric using leaving a 1/4 inch edge. 6. Stop sewing when you have 1.5 inches left to sew for an opening for adding the lavender buds. 7. For a stronger lavender scent add a couple drops of lavender oil to the lavender buds. I also have used this essential oil blend that has lavender oil in it. 8. Use the the funnel to fill the the sachet with buds. A small amount of buds works great. Don’t over fill. 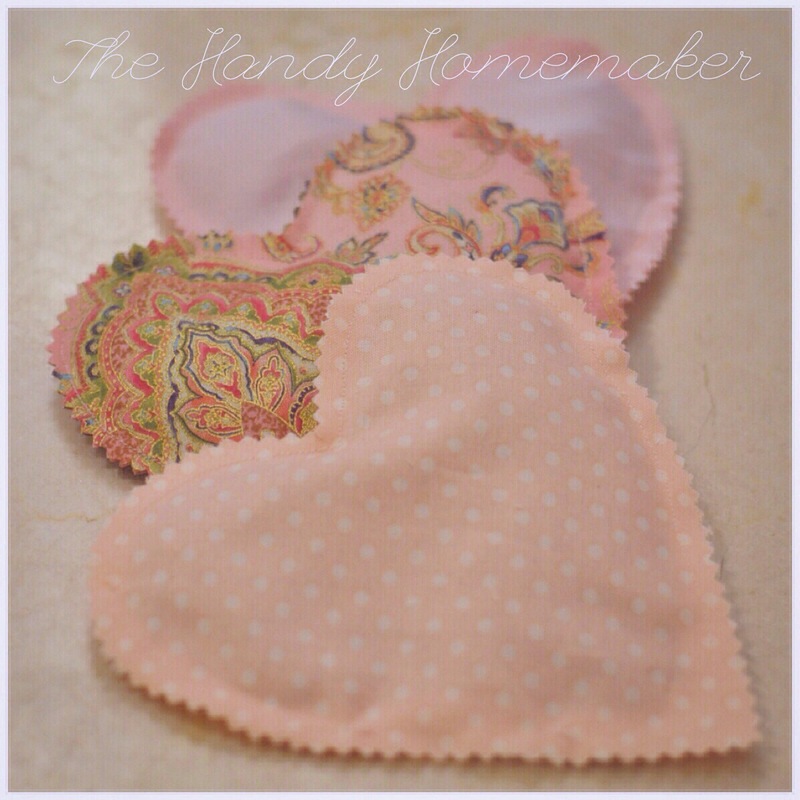 I used 1/3 cup of buds for these heart shaped sachets. 9. 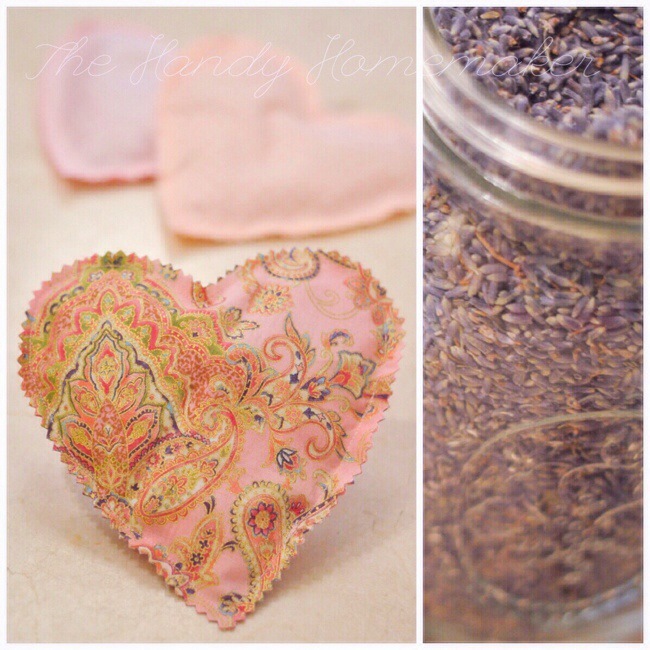 Shake the lavender to one side of the sachet and sew the opening closed. 10. Snip off the threads and your finished. 11. 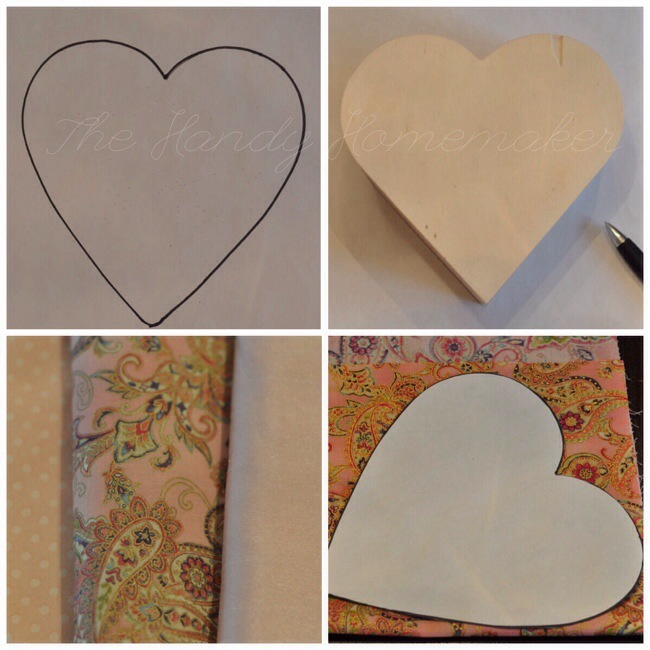 I made these for a gift using various shades of light pink fabrics. Follow the steps above to make the sachet. After step 4 (above) place the ribbon ends into the sachet at the top center of the sachet. Pin in place. follow remaining steps above. so pretty! Love lavender! Thanks for sharing Mina!